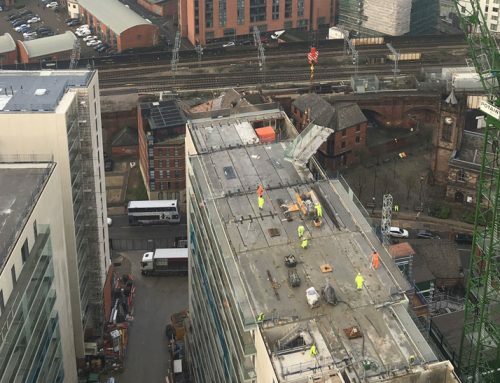 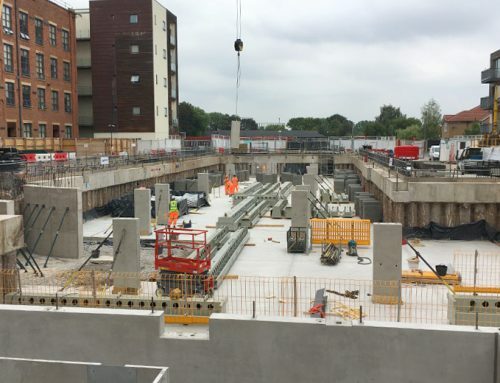 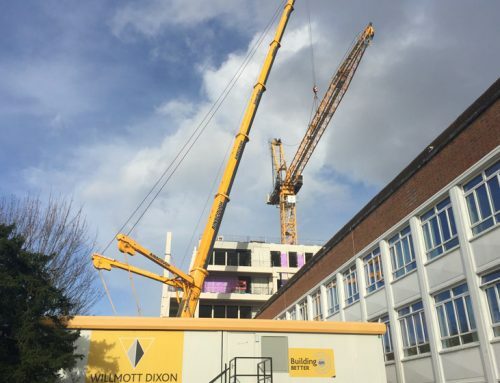 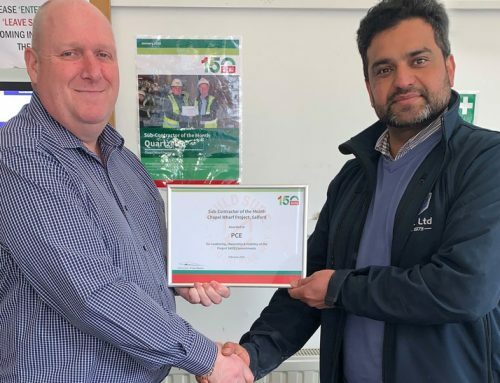 PCE has completed construction of level five hollowcore flooring at the Vulcan Mill residential development in Manchester for Russells Construction and have recently started to install the external walls that form level six. 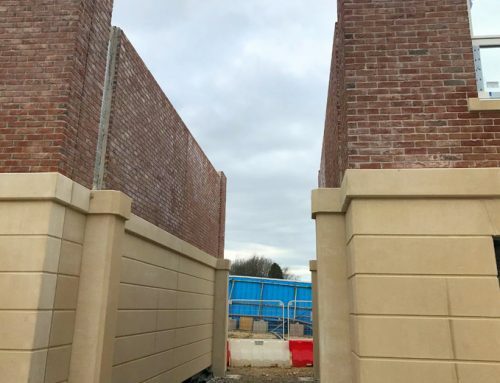 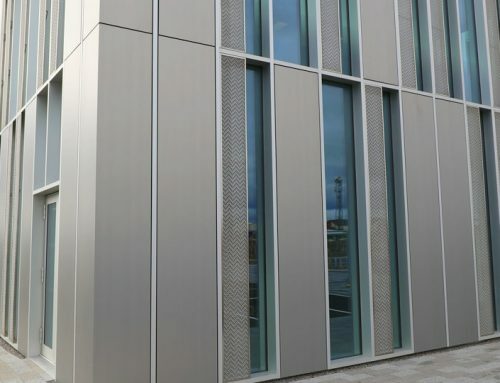 The external wall units were designed to incorporate cast in channels which the bricklayer fixes steel angles to, providing support to the traditional brick façade. 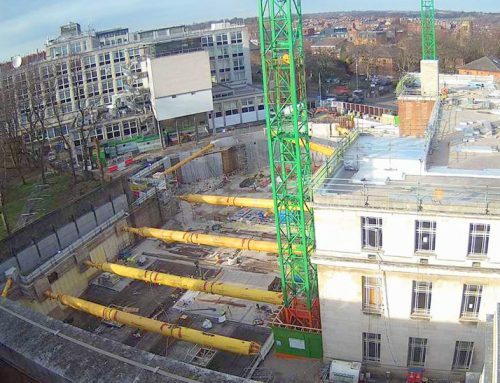 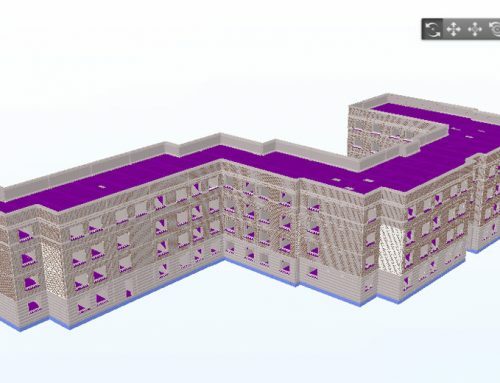 The structure along one elevation is being built within close proximity to an existing brick building, from ground level to level six. 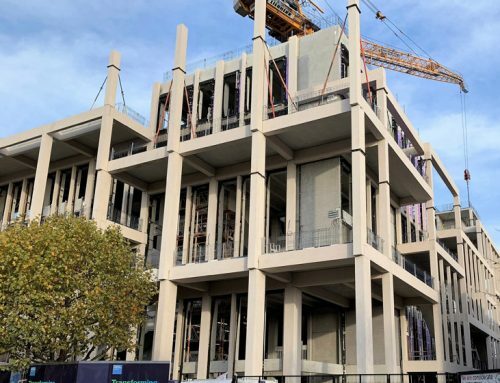 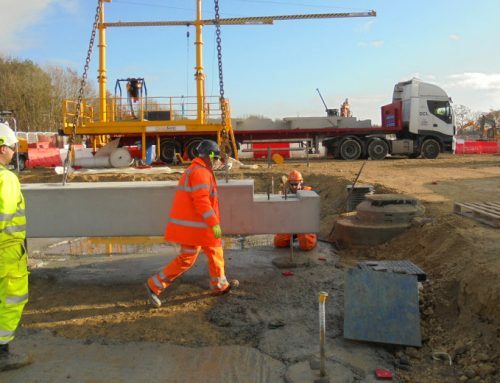 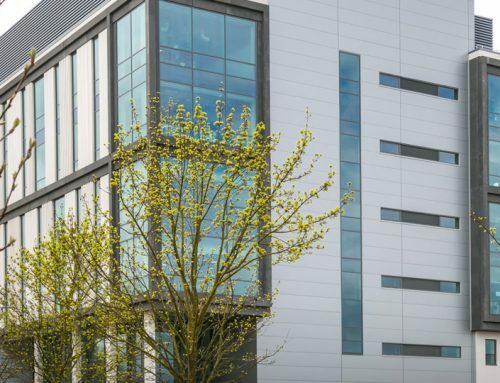 PCE has designed, supplied and prefixed galvanised steel gallow brackets at level 6 to provide a ‘cap’ at the junction between the new precast structure and existing building (see below). 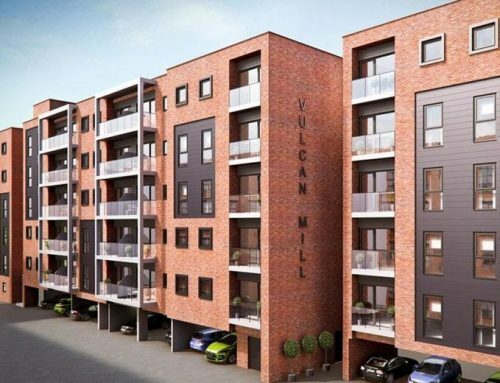 The new building sits adjacent to the original Vulcan Mill, a former Victorian machine works, which was refurbished in 2007 to create 120 apartments.